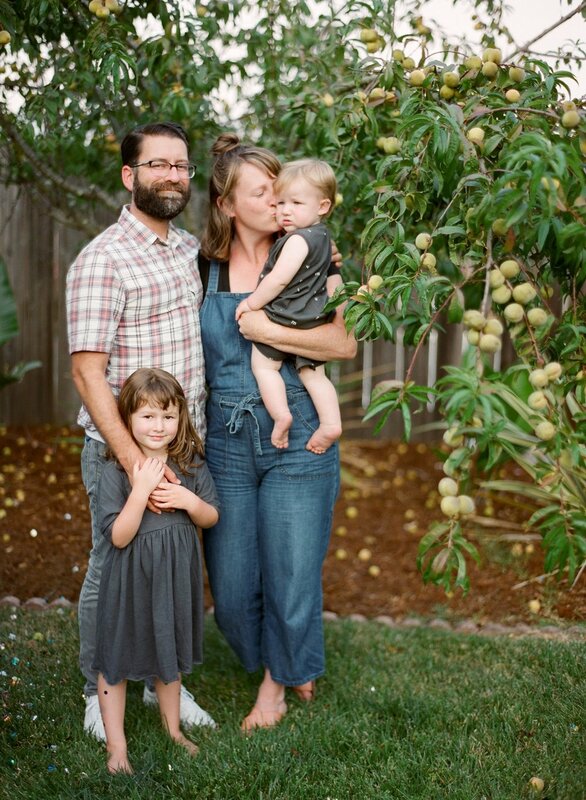 The de Jaureguis are the creative married couple of Courtney and Erin de Jauregui. They have been secretly in love since they were 16 and madly in love since they were 20. Courtney finally put a stop to the secret love by paging Erin (yes we are old) on his birthday. Ten years later, in 2007, they got married. Beginning their wedding photography career in Pasadena, CA in 2009, Erin and Courtney combined their talents to start Erin Hearts Court. In 2015, they moved from Southern California back home to the Napa Valley to expand their photographic creativity as The de Jaureguis. Their blend of hard working professionalism combined with their artistic visions, unique compositions, and technical expertise, bring together a wonderful range of styles that will beautifully and honestly tell your story for many generations. Erin and Courtney are fan favorites amongst the wedding blogs. Featured on sites such as Style Me Pretty, Green Wedding Shoes, 100 Layer Cake, Once Wed, Junebug’s Best Of and more. They have also been published in Martha Stewart Weddings as part of the Top photographers, PDN Top Knots, C Magazine, The Knot Magazine, Brides, Style Me Pretty’s magazine and many more. Erin and Courtney’s photographic talents have taken them across the globe shooting in Mexico, Canada, Bali, and Scotland. They look forward to seeing where they will be taking their cameras next. has been immersed in the world of weddings since 2007. As a letterpress wedding invitation designer, florist, and a few full wedding designs and coordinating under her belt, the transition to documenting them was by far the best decision. Creativity comes naturally to her and all mediums of art have always surrounded her. With a BA in Fine Arts from San Francisco State University and an emphasis in painting, especially figure painting, she gained an eye for the simple details of the human gesture. This has translated into her photography focusing on the intimacy and emotions within her work. She can be seen at weddings many times laughing and crying with the guests behind her camera. Beyond weddings, Courtney also photographs families including maternity and newborn, plus boudoir and lifestyle shoots. goes by his middle name Erin. He is the resident photo nerd. He loves to go hiking and taking film cameras along with him never to miss capturing a breathtaking sunrise. Erin’s love for landscapes and photographic story telling can been seen throughout his wedding work. Having graduated from Art Center College of Design with a BFA in Photography, Erin shoots commercially as well. His photographs have been featured in such magazines as Time, Los Angeles Times Sunday Magazine, Angeleno and others. Erin is also an Adjunct Professor at Napa Valley College where he currently teaches Black and White film photography and Commercial digital classes.